Winchester ammo Sacramento would like to share the WTF (wind, trajectory, and fundamentals) of extending your hunting range. Hunters generally do not excel in the marksmanship department. What we aim to do here is help improve that through providing helpful from preparation to practice. 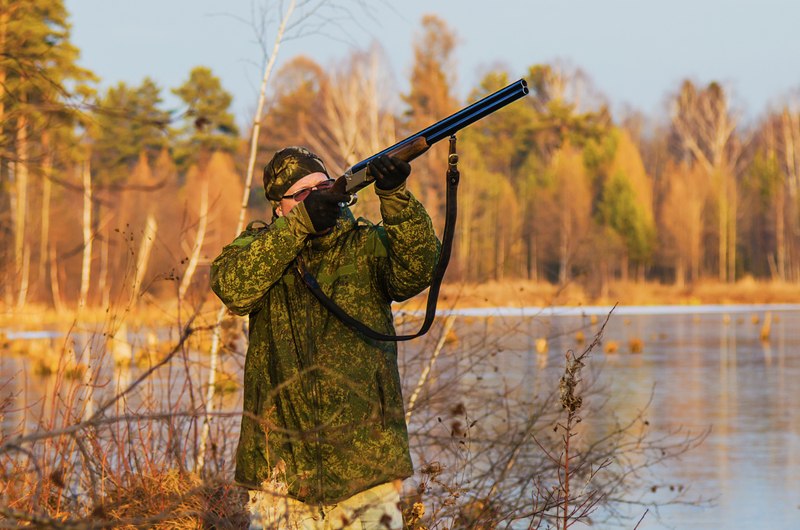 A few things to consider when aiming to accurately extend your hunting range is to examine the equipment being used and monitor your training. Firstly, you should ensure that you use a carbon fiber wrapped barrel or crossover rifle, and utilize support bags filled with air for rests. Additionally, you should be well-versed when it comes to offsets and BDC reticles and train regularly to ensure you gain the proper practice. Hunters face a variety of different challenges in comparison to the usual PRS shooter. Some of these include that their rifles have limited optics, and should not be shot like a target rifle. You should aim to familiarize yourself with the limitations of your rifle so that you can adapt your training to allow you to work within these limitations. One thing we need to manage is heat. In order to do so, the number of shots taken should be managed. The more rounds forced down the barrel of a rifle the higher the rate of heat increase. For this reason, each shot should be taken individually. 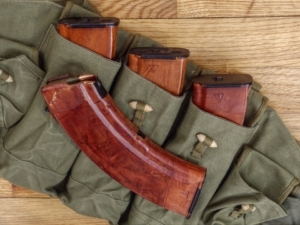 Due to the increasing popularity of the rifle, companies work to make more effective rifles. They aim to allow hunters to do this without carrying a heavier weapon. In addition to understanding the optics and limitations of your weapon, you should also work to better understand offsets. This means you should learn to adjust turret elevations based on your traveling environments. The atmospheric changes you change definitely matter therefore it is crucial to be making the proper scope adjustments. 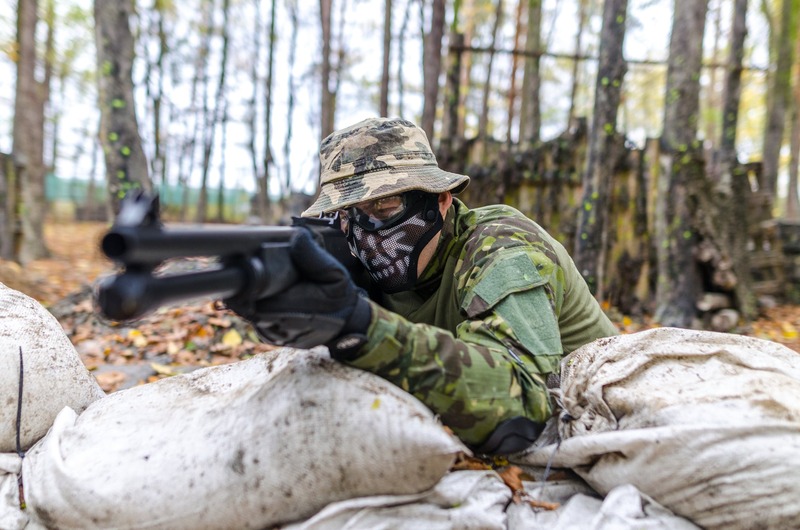 Once you become aware of the areas of your hunting range you need to bring focus to, it is important to actually implement this knowledge to your training. Although being knowledgeable is extremely helpful, the only way to truly perfect your craft is through training. For this reason, you should also dedicate a significant amount of time in training to ensure that you can reach your desired goals. Redline Ballistics is a Winchester ammo Sacramento provider that offers quality ammunition. Here at Redline Ballistics, we work to provide our customers with top quality products at affordable prices. To stay in the know of what we have to offer and different firearm tips, be sure to follow us on Facebook and Twitter! 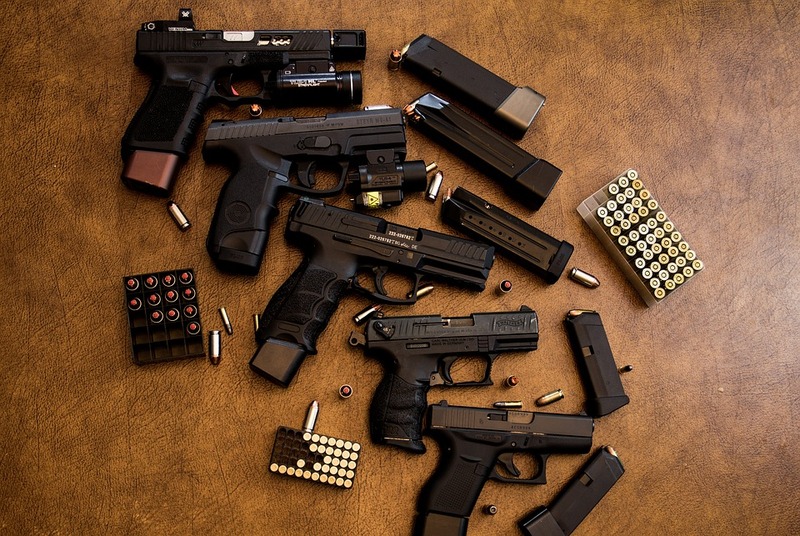 Our bulk ammo Sacramento providers help you pick the right pistol that’s not too big or too small for carrying. As you’re looking into what handgun to carry for self-defense, you don’t want to go over the top and get a pistol caliber with a .45 ACP. That’s equivalent to throwing a high school wrestler into the ring with Mayweather. If you miss your target because of an intense recoil, your safety will be on the line. A 9mm will have more capacity with 13 bullets or more while having much less recoil than a .45 ACP. You also need to take into consideration the size of the gun. We recommend not carrying anything less than a 4-inch barrel, but the size will vary depending on how you conceal your firearm. 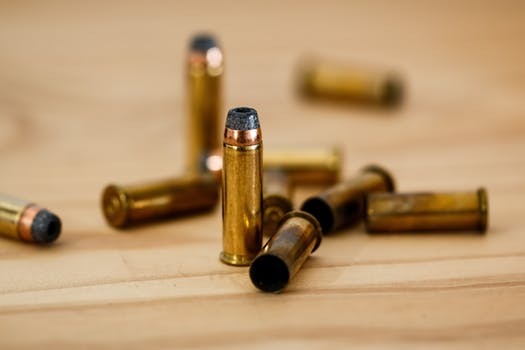 Our bulk ammo Sacramento experts also want you to understand how some bullets might fail to feed properly in different guns. Buying boxes of a few different bullet types and brands will help you discover your preference. This also gives you an opportunity to head to a range to practice! Some of our top picks for self-defense ammo includes Speer Gold Dot, Federal Hydra-Shok, and Allegiance Ammunition’s OneStrike. Now that we’ve gone over the basics, let’s get into the actual handguns. The Glock is a slim 9mm pistol that has a dual spring recoil system and a one-inch wide design that will easily conceal under your clothing as if it wasn’t there. Although the Glock 43 is the smallest 9mm, its Safe-Action feature will make the trigger feel like its bigger Glock family members. The XD-E has easy handling with its low-effort slide and the perfect fit to your holster. It has unmatched point and shoot ergonomics and has an exposed hammer with a single/double action trigger. 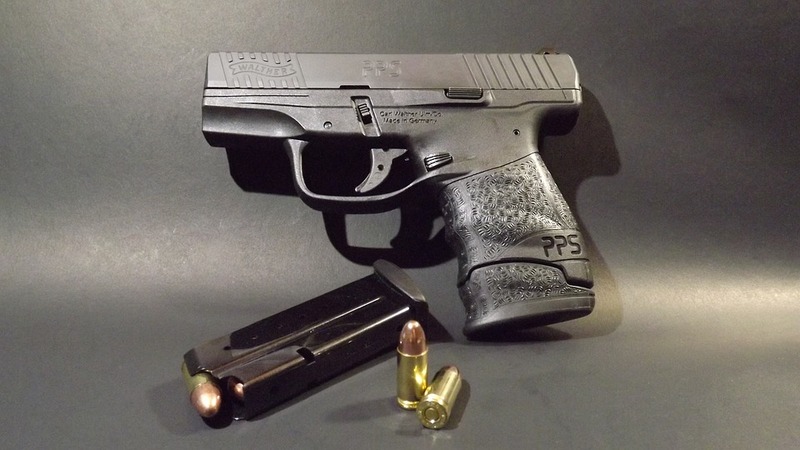 The M&P M2.0 is made for professional, personal and sporting use and has many innovative features. Its low barrel bore axis makes the pistol comfortable to shoot and has an optimal grip angle for natural point of aim. The M&P M2.0 has an audible trigger reset and tactile while offering interchangeable grip inserts to fit your hand perfectly. 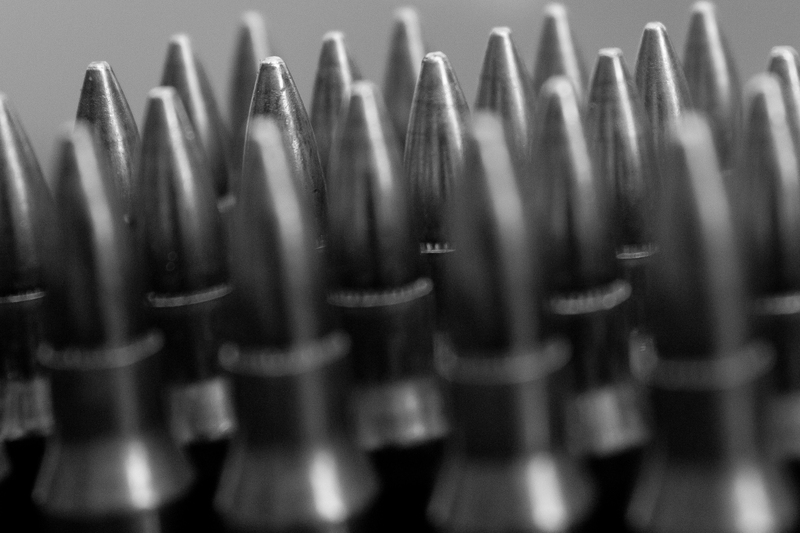 Redline Ballistics is a bulk ammo Sacramento provider that sells quality new and factory reloaded ammunition. We want to give our customers the best products at reasonable prices. We offer deals weekly and offer special gun show discounts. Like us on Facebook and follow us on Twitter for the latest firearm tips and deals! The 6.5 Creedmoor Sacramento has captured imaginations like no other cartridge In the 21st century. First introduced in 2008, the Creedmoor that we know today is an amazing piece of ballistic engineering in design and performance. It has proven itself time and again on the field and is quite possibly the first metric cartridge to be widely embraced by the American gun community. And there’s a reason why - the cartridge performs. Now, the Creedmoor is looking to the future to continue its run of dominance. Here are 9 reasons why we think the Creedmoor will remain on top as one of America’s favorites. Parent case is the .30TC. Highly efficient, using less powder to perform the same job as comparable 6.5s. The cartridge has skyrocketed with the recent surge of affordable long range rifles. The 6.5 Creedmoor has helped shooters group tighter and reaches further than ever before and as far as we can tell, marksmen will continue to use the Creedmoor. The 6.5 Creedmoor was borne of a chance meeting between Dave Emary - senior Hornady ballistics scientist and Dennis DeMille - 2 time NRA Rifle Campion, when the two were discussing the limitation of the then-popular 6mm XC long range round. It was a wildcard shot and performance varied from rifle to rifle, so the two discussed the need for a commercially-loaded cartridge that could bring consistency to long-range shooting. So Emary set out to create the ideal ammunition for long range shooting. That’s when the 6.5 Creedmoor was born. Redline Ballistics are top 6.5 Creedmoor Sacramento providers. To learn about our top-rated services please contact us today. Our 9mm Ammo Sacramento experts compiled a guide about different rounds and which ones will work better for you. There are endless debates about which pistol caliber is better for defensive carry. Depending on your preference, you might want 9mm setups or a beefier .45 ACP. Firearms are personalized to what you want and need, but sometimes we need a little help in picking the best option. Below our 9mm Ammo Sacramento professionals compare different rounds and help you find what best fits your personalized firearms. Just because the 9mm round is smaller, doesn’t mean it isn’t packed with efficiency. This caliber was made in 1902 for the Luger pistol to retain its lethality up to 50 meters out. Now it’s used by beginners and even Spec Ops teams. The 9mm round is versatile with minimal recoil while maintaining an outstanding muzzle velocity. The best part is that these rounds are available in most gun shops in both range and self-defense loads. The .40 S&W has more power than the 9mm and less recoil than the .45 ACP which makes it the middleman of the rounds. Surprisingly, this round was made because of a 1986 shootout between the FBI and two bank robbers which ended in two agents dead and five others wounded. After the tragedy, the FBI ran several tests on the 9mm bullet abilities and concluded that they wanted a 10mm round. Eventually, the Smith & Wesson developed a smaller cartridge to match it, thus the .40 S&W was created. These rounds have the capability to execute deeper penetration and essentially bigger terminal wounds. These rounds are more commonly used by local police departments for their standard duty weapons. Lastly the bulkier of the bunch, the .45 ACP (Automatic Colt Pistol). In 1905, John Moses Browning developed a Colt semi-automatic pistol. It was eventually deemed as the standard chamber for the M1911 pistol and later named as the .45 ACP. The caliber has come a long way and is vastly available in most firearms manufacturers. 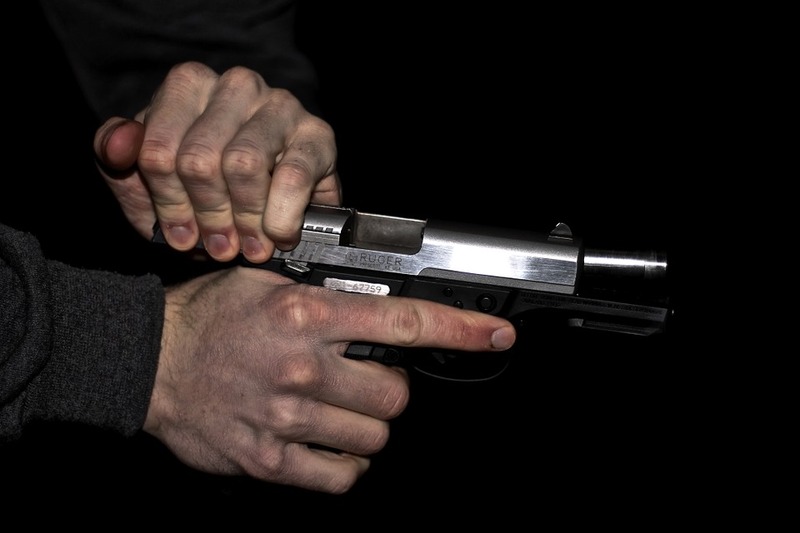 It’s simple to find a pistol that fires this hefty round, but there are some downsides. If you’re a beginner, you may find yourself having a difficulty with control given that there is more recoil. There is also less round capacity being that it is bigger than the 9mm and .40S&W rounds. 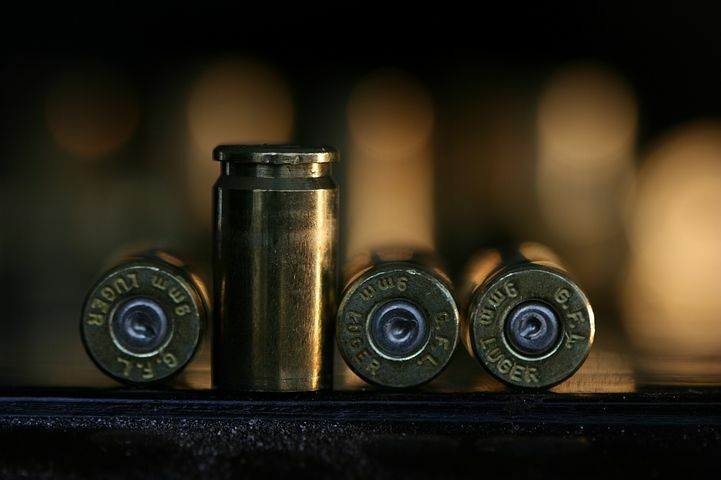 If you want to look into 9mm Ammo in Sacramento or any other rounds, we sell quality new factory reloaded ammunition. We sell the best available products on the market to our customers at the most reasonable prices available. Redline Ballistics also attends many gun shows in Northern California so follow us on Facebook and Instagram to keep up to date with us. 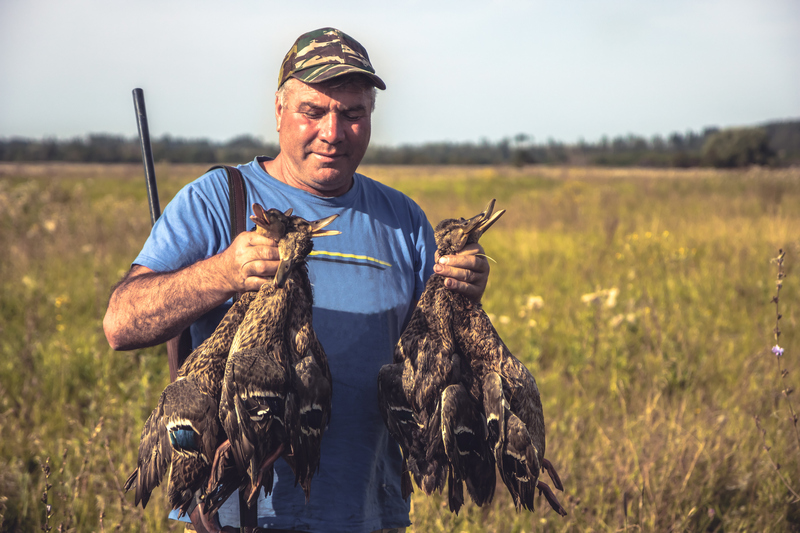 Waterfowlers derided steel shot when it became required in the U.S. as a nontoxic-shot alternative for hunting waterfowl. Hunters bemoaned the inferiority of steel shots to traditional lead shots. They often cited examples of birds flying away when hit with steel shots. Then a tungsten-based alternative came about and many waterfowlers abandoned traditional methods. They opted for the latest and greatest that performed better than lead shots, though at a higher cost. Recently, the trend has swung back in favor of steel. Now waterfowlers celebrate contemporary steel loads. Why is that? Because contemporary steel shots are lethal for water birds. So much so that lead shots have all but been forgotten. Quite simply, if you want a functional waterfowl bullet, it has to deliver shots with enough velocity to hit the vital. To achieve this, designers had to consistently and safely produce higher velocity bullets and also deliver bullets that distributed evenly. This is where improvements in wad design become important. There is no doubt that the steel shot that you can buy now is much improved over what was available 20 - 30 years ago. 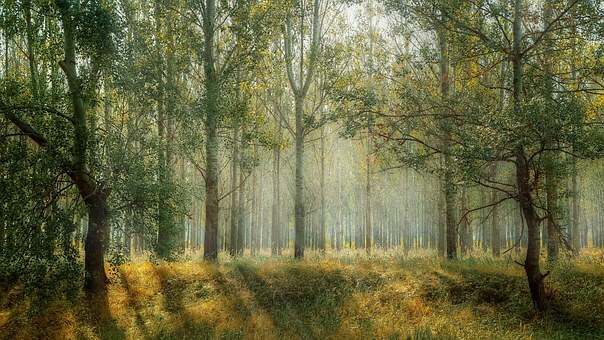 It’s easy to see why there is this preference for steel when one considers the current non-toxic shot scene. Manufacturers have made tremendous strides in the capabilities of the steel. We are seeing lethality with steel shots that we have never seen before. As manufacturers gain experience and the tech improves, designers began loading more powerful steel loads which lent itself to increased lethality. Also, there is no doubt that the lead option being more costly has created more preference for the steel shot. Redline Ballistics is your premier Sacramento Ammo Store. To learn more about our product offerings, please contact us today. Our Fiocchi Ammo Sacramento shop understands the need for enthusiasts to know the history behind the firearms they're shooting. Today we go into the origins of gunpowder and the tools used to create it into a firearm we know today. Gunpowder was first created in China in the 9th century, but for unusual reasons. Chinese alchemists were finding out ways to improve their medical treatments by using sulfur and saltpeter (potassium nitrate). The true purpose of gunpowder, however, was to gain immortality. The next place to utilize gunpowder after China was Mongolia, then the islamic empires of the day. The matchlock was the next step in the ignition process. The new innovation of the Matchlock was that it could be fired with one hand, but the main problem is that it needs the match to stay lit which is a problem in rain and snow. The next step after the matchlock is generating a spark on-demand. No one knows the true origins of the wheellock, though they seemed to have come from Nuremberg or Vienna at the beginning of the 16th century. Some historians credit Leonardo Da Vinci with inventing the wheellock based on drawings he made. Wheellocks were followed by the snaphaunce, which preceded the flintlock. This time if the wheel spun against a piece of flint, it held up against the hammer and struck the anvil above the priming powder. The flintlock followed in the steps of the snaphaunce, which included a flint that bolted into the hammer and strikes the anvil. 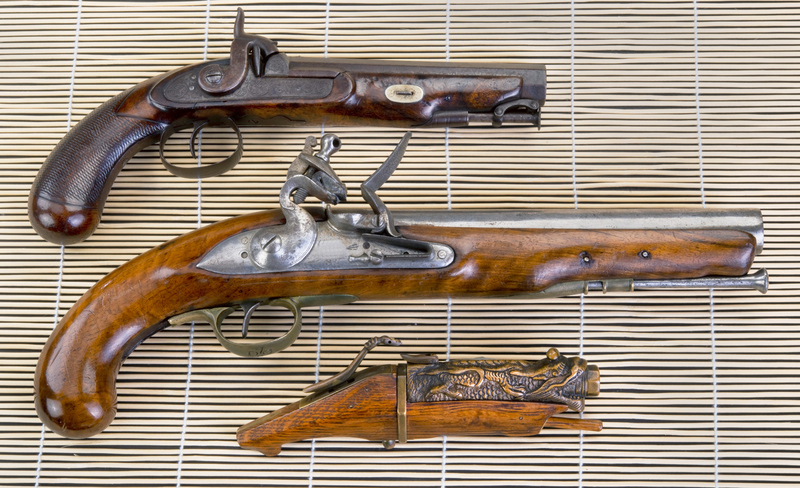 The creation of the flintlock had a transformational effect on warfare. Soldiers were now able to stand together and volley fire effectively without the threat of a burning match. The next step in the ignition process was pioneered by Reverend Forsyth. He created the percussion ignition using the gun's hammer which ignites a fulminate of mercury. This causes an ignition in gunpowder. Once the British discovered Forsyth’s creation, they quickly realized it could be used on enemy armies. Fiocchi Ammo Sacramento providers are some of the highest quality purveyors of ammunition. Whether you’re looking to hunt game or use the range, Fiocchi Ammo Sacramento has you covered. Follow us on Facebook, Twitter, and Instagram to learn more about gunpowder! What’s the Best Way to Get Rid of Useless Ammo? At a certain point in their lives, firearm users will encounter inactive bullets or dangerous corroded ammunition. 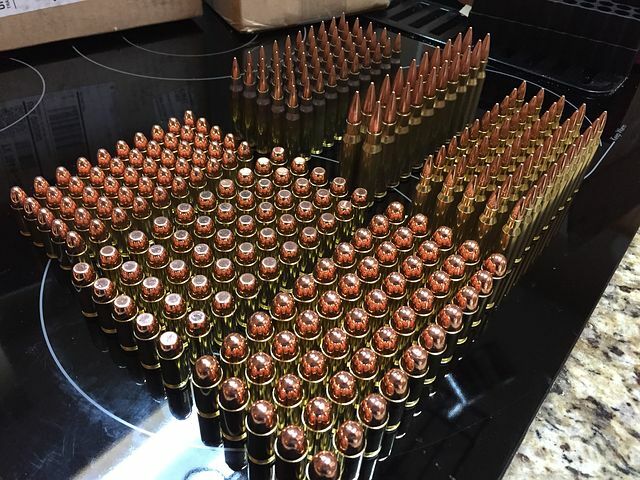 How can you dispose of this wasted ammo? Our Sacramento Ammo Store is here to tell you how. There’s plenty of information on the Internet that might not be suitable when it comes to disposing of ammunition. We have compiled the five most effective ways to get rid of your ammunition. Call the non-emergency number of the police to let them know you need to dispose of ammunition. An officer will pick up the ammunition or give some suggestions if it’s a minimal amount of rounds. Dud (unable to fire) ammunition is usually a prime target for recycling. Recycling is possible with a kinetic puller by breaking down the round. This process gives you bullets that you can re-use and a cartridge. Most disposal centers perform a waste drop-off, but be sure to call beforehand to see if they actually perform the service. You can most likely drop off your ammunition at the range, where they possess a dud rounds container that law enforcement arranges to pick up. Gun Stores are a great option to drop off ammunition because they handle it every day. Again, make sure they’re willing to accept your ammunition or know a reloader who will. Properly disposing of dangerous or unusable ammunition helps not only you but others around you. If you need ammunition you can rely on, look no further than Redline Ballistics, the Sacramento Ammo Store. 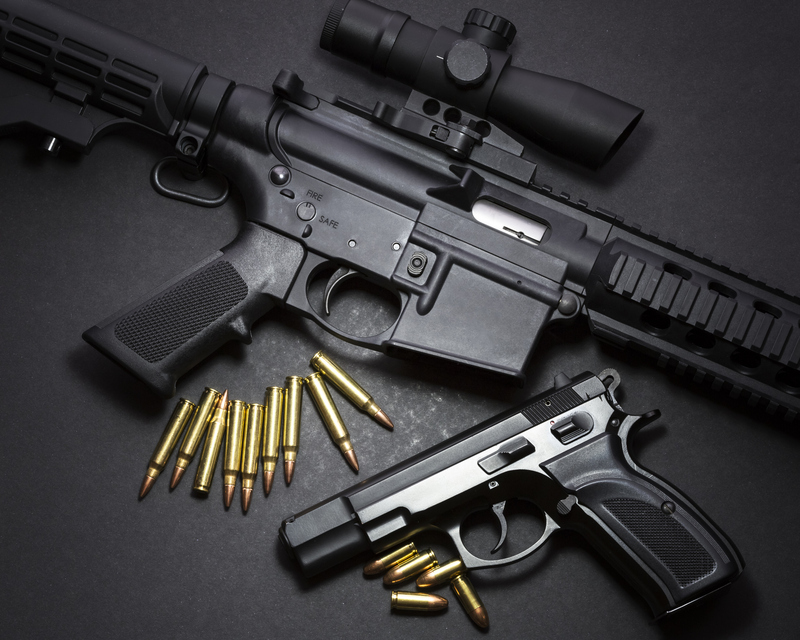 We have the latest and highest quality guns and ammunition for the most enthusiastic of gun owners or people who are just getting their feet wet. To learn more, follow us on Twitter, Facebook, and Instagram. 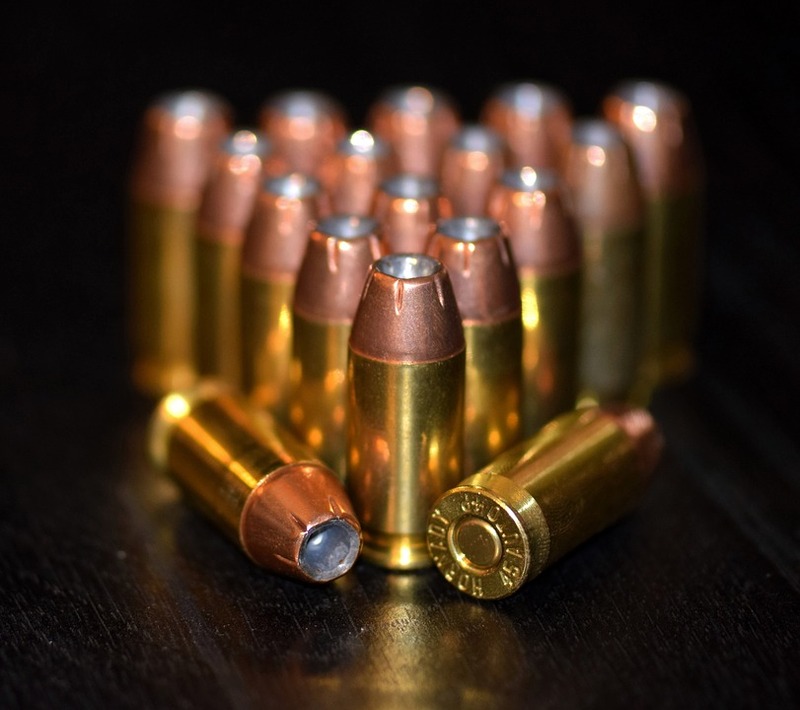 Redline Ballistics believes there are several factors that should be considered when deciding to make or buy reloaded ammo Sacramento. Gunpowder is a prime factor in this evaluation. In the age of factory new ammo with exceptional performance, it's easy to forget about the importance of powder in your round's performance. Handloaders are familiar with this concept and we are here to help you understand how your ammo works. These are the aspects of gunpowder to keep in mind when thinking about buying reloaded ammo Sacramento or reloaded ammo supplies. 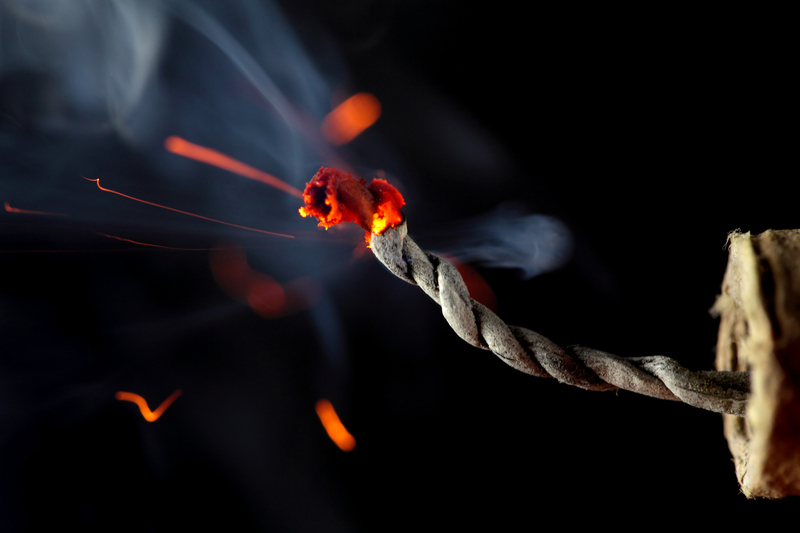 Believe it or not, the simple formula of sulfur, saltpeter, and charcoal are the basis of black powder. This invention was the mother of all types of gunpowder, including the types found today. The substance was further tinkered with in the 19th century and nitrocellulose was added to create guncotton. Guncotton vastly improved the velocity of black powder. Eventually, the continued evolution of this lead to the smokeless powders we see today. The three main types of grain structures are flake, ball, and stick. Flake powders are normally used in handgun cartridges and shotshells because they have a fast burn rate that is ideal for both cartridges. Ball powders and rifle cartridges are a good match for longer-for-caliber bullets. Stick powder is the preferred for most rifle cartridges because of their thin strips. Powder is a vital part of shooting because of velocity and accuracy. Reducing the variations of temperature also reduces the variations in velocity. Minor fluctuations of 1-2 degrees Fahrenheit have an effect depending on the surrounding temperature. Whether it's hunting or shooting in matches, accuracy and comfort are enhanced by using the ammo so you are sure you can trust it. Redline Ballistics is one of the premier guns and ammunition stores in Sacramento. 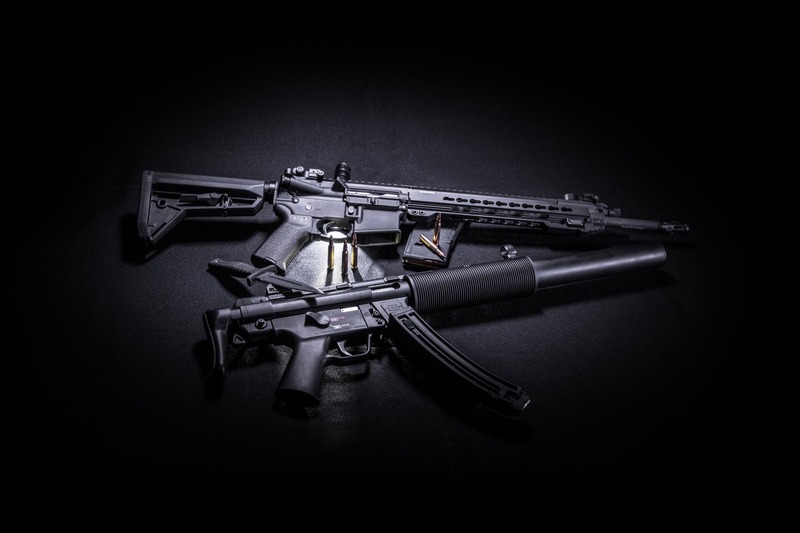 They have a wide selection of products for gun owners, including factory-new and reloaded ammo Sacramento. You can visit our store at 11311 Trade Center Dr #120, Rancho Cordova, CA 95742. To keep updated on our deals follow us on Facebook, Twitter, or Instagram. Yan, a member of our staff over at our Sacramento ammo store, is knowledgeable in all things guns and ammo. The Magnum .357 is an excellent classic revolver. It is easy to carry and concealable, and you can load .38 ammunition into it. It also has reasonable recoil but there’s a lot more to it than you think! 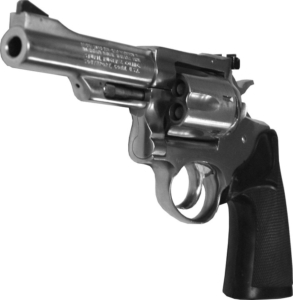 The .357 uses all sorts of ammo, however, the .38 isn’t the only type of ammo that the revolver uses. The Barnes XPBs’ easily fit into the weapon and there’s no problem hunting animals with this. Unfortunately, the gun’s range and sight radius are limited. The gun nearly has a mind of its own, and the precision with the way it shoots is remarkable. The .44 Magnum is easy to hold because of its balance. Offhand shooting is possible with the .44 Magnum, unlike other guns. Old standby powders were my powders of choice because I wanted to see how they fare against the new ones on the market. The Hodgdon H110 and Alliant 2400 were the first two powders I used and I’m very familiar with both and happy with their performance. The new powders used were the Accurate #9 and Ramshot Enforcer. Both of them performed fantastically despite my negative preconceived notions, with Ramshot looking like one of the best powders. The Enforcer is a perfect option for the .44 Magnum. It’s worked with similar magnums before like the .357. Every time I’ve shot with the .44 Magnum, the bullets went clean through which is a testament to its power. I loved experimenting with the new bullets and powders. My interest in the classic revolvers that I own has increased tenfold after testing out new ways to use them. Redline Ballistics is your one-stop shop for ammunition ranging from brands like Federal and Winchester to LAX Ammo and Hornady. We are located in Sacramento and our Sacramento Ammo Store always provides the highest quality equipment. Visit our location at 11311 Trade Center Drive, Rancho Cordova, CA. Please take a look at our website to find out more. Follow us on Twitter, Instagram, and Facebook for up-to-date news from Redline Ballistics!